Here we bring the Tumblr inspired do it yourself way to stay positive. All you need to do is, create a box storage jar where if something good happens to you, you can write it down & put it in. That way at the end of the year you can open it up & see all the good things that happened to you. You can get a jar, shoe box, tissue box or use anything you like. 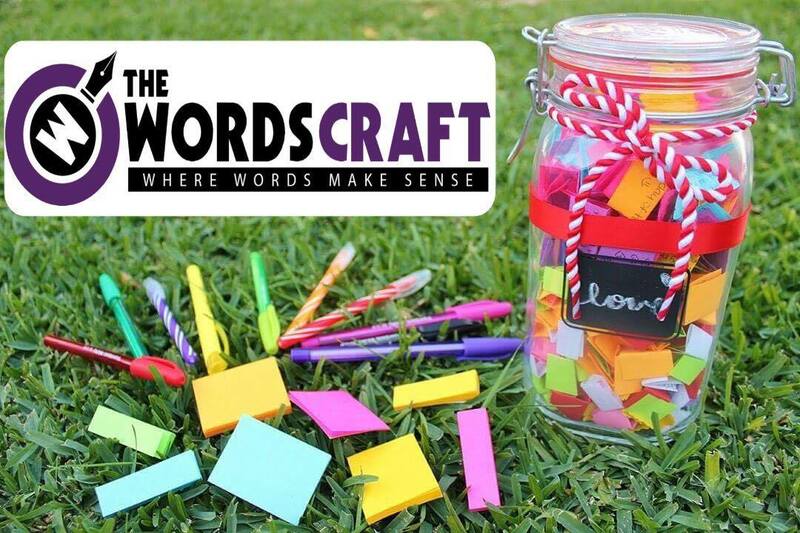 Get some stickers that you like or make your own cute little quote stickers to stick on the jar. 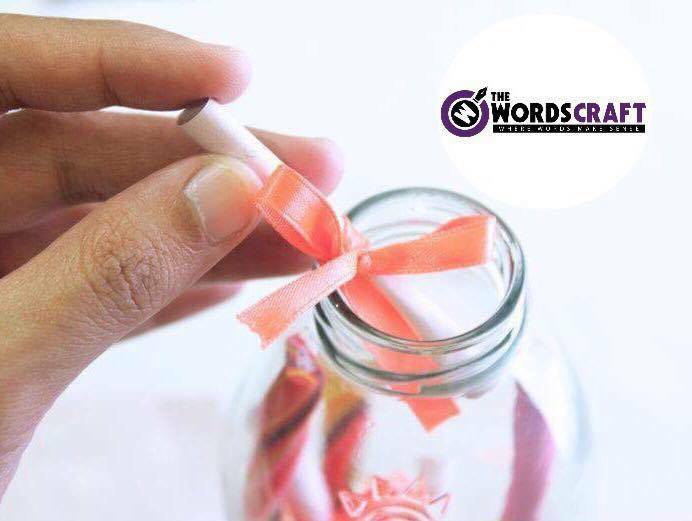 The reason for decorating the jar is to make it look pretty & that every time you look at it, it will put you in a good mood. The reason for doing this is a lot of good things happen & you are excited about it & happy about life. And then one bad thing happens & it often shuts you down & descends your mood & you tend to forget all the good things that happened to you. When something good happens to you, you can quickly write it down & put it in the jar. If you are having a harder time & you want to go from a month to month you can even do that. The best way to change your mood during bad times is to do stuff that reminds you of all the good old days that you have had. Doing this can actually help you to remember & have your memories saved forever. It is a way to remind you that bad things happen to everyone. Times can be really really hard. That there is good & little good things do matter the most. Not just this… You can even write your dreams, goals & wishes. So that months from now when you open the jar/box you should know that back in the days “I wanted to do this with my life & I have accomplished … things.” Your accomplishments will obviously make you happy. Everyone has ups & downs in their lives. If you try to focus on what’s positive in your life & what’s good in your life you will be okay. Anyone who needs more positivity in their life or something that may help to keep their mind off should definitely do this. You don’t need to wait the whole year. You can even stick to it completely & try for 2-3 weeks. 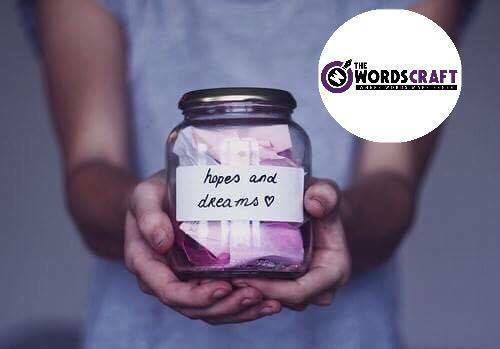 Write about the good things that happened to you & if you are having a bad day just open the jar & look at all the positive things & this will help bring a smile to your face & will make you bad day better. Remember, if you lead out positive energy then positive things will happen to you. If you are not happy the way your life is going then be sure it’s time to make some changes. This little jar won’t solve the world’s problems but if this can help you be a better person then surely go for it. Because we need to start from ourselves.